He’s founder and president of the Charity Defense Council, founder of Pallotta TeamWorks, and president and chief humanity officer for Advertising for Humanity, an advertising consultancy for NPOs that want to change the world and are willing to spend the money to do it. He is also an outspoken critic of the restrictions that public perception places on charitable fundraising. That perception considers it socially irresponsible and morally unethical to spend more than a pittance on the overhead of raising money and running charitable programs. That perception closed the doors on Pallotta TeamWorks—responsible for the innovative multiday fundraising events such as AIDSRides and Breast Cancer 3-day walks—in 2002, when the charitable sponsor pulled out over the perception of too much overhead. Those are events that raised $302 million on a $400,000 investment over five years. Pallotta says that perception is dead wrong. In his February 2013 Ted Talk, he makes a compelling case for scrapping the rule book that says only for-profit business can spend money on staff compensation, advertising and overhead. 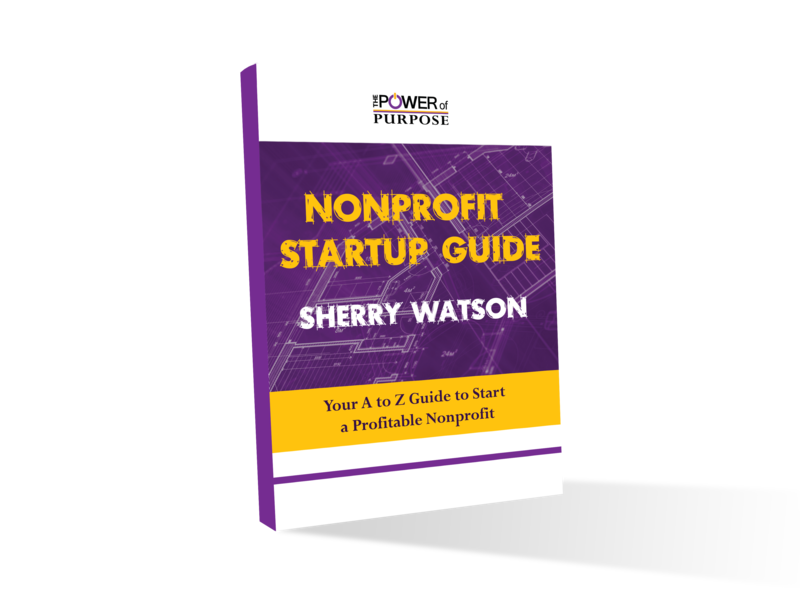 Social conventions say that nonprofits must never risk failure in their efforts to raise new revenues that say nonprofits must never invest time and capital in capacity building to improve their fundraising potential. Pallotta wants philanthropists and nonprofits to invest based on the scale of the dream, to exercise charity of thought so that nonprofits can change the world. He clearly believes it is possible to do well by doing good.